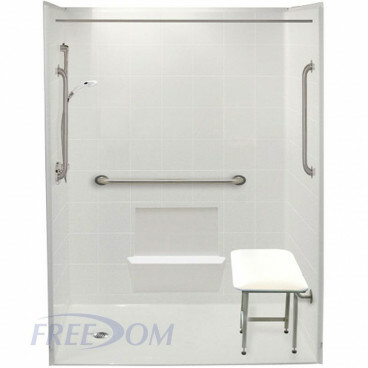 The most popular of the Freedom Accessible Showers, the 60" x 31" shower model fits in the same space as a standard 5’ bathtub. 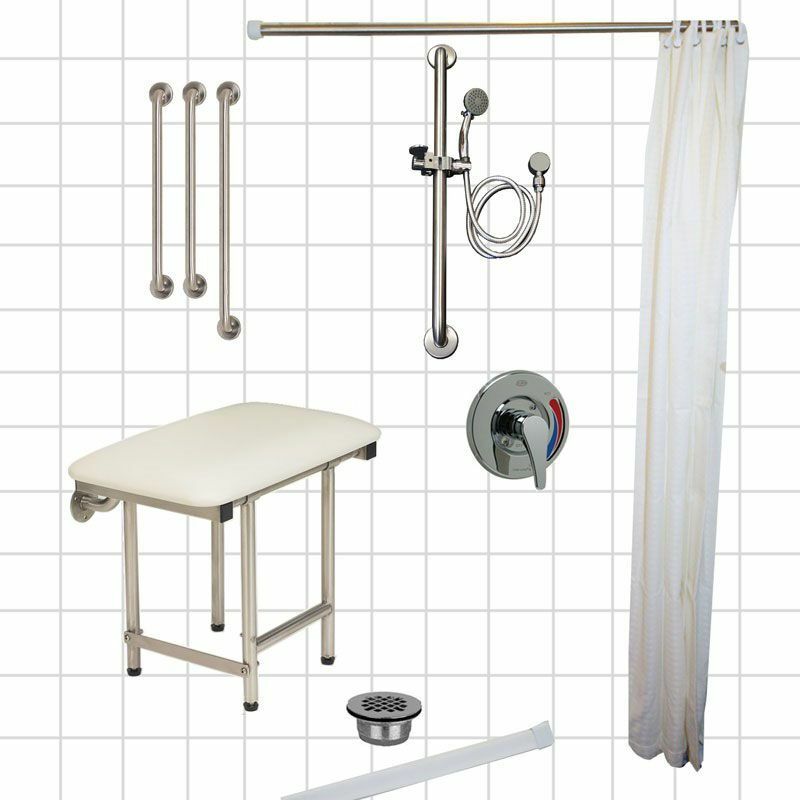 This five-piece barrier-free shower is perfect for remodeling a residential bathroom for accessibility. 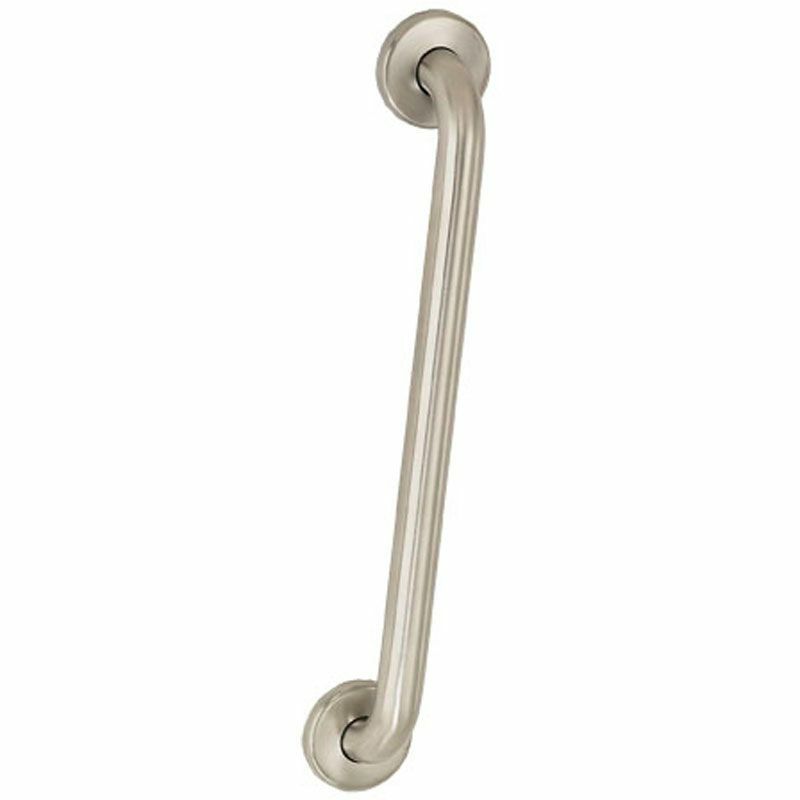 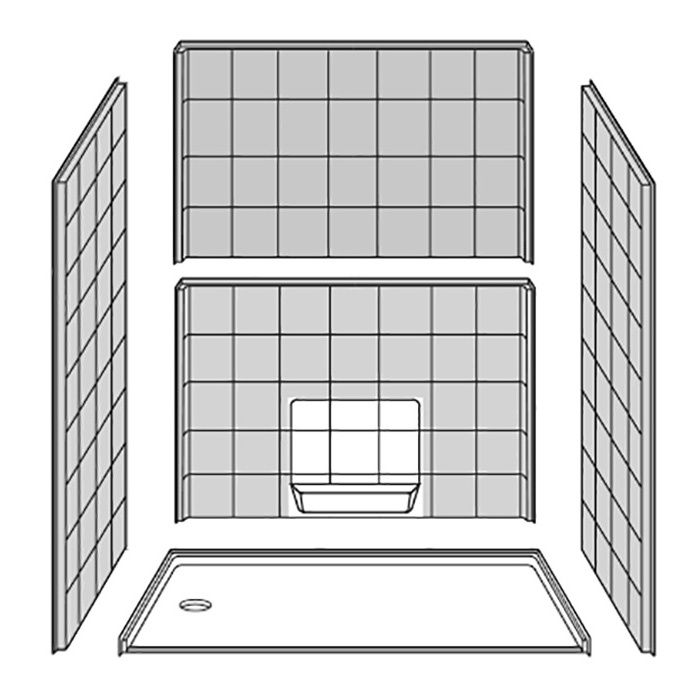 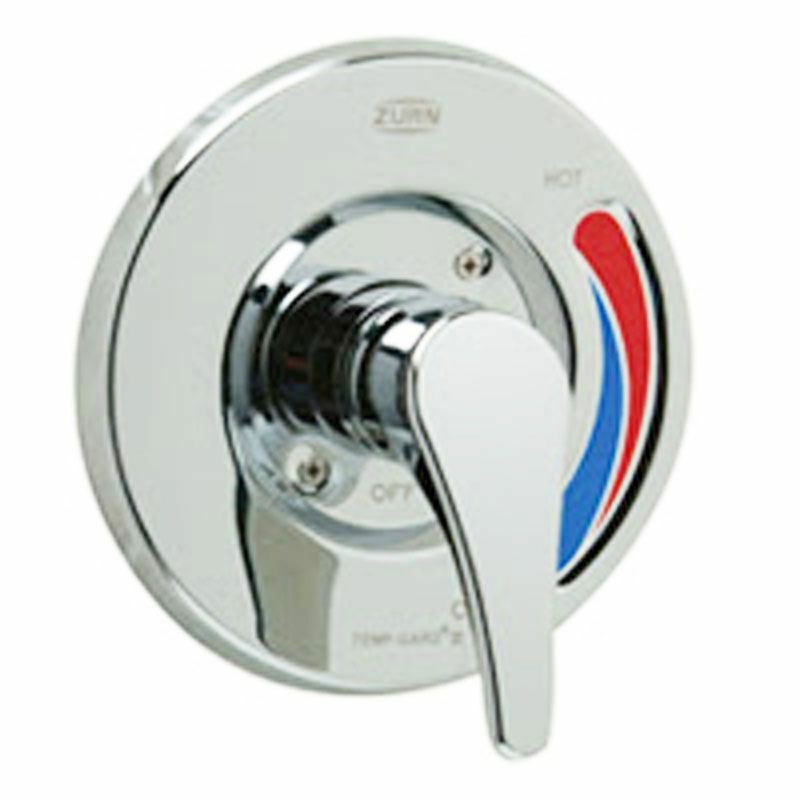 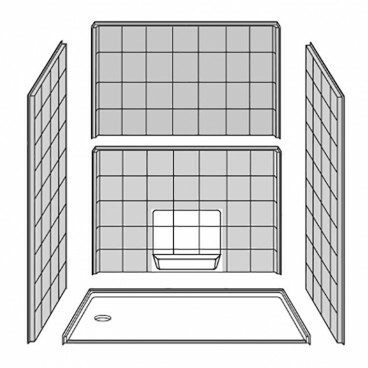 This barrier-free shower stall features either a left or right hand drain location to match your existing plumbing. 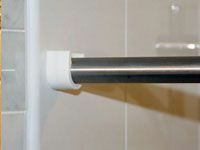 This feature makes installation incredibly simple and reduces the time spent in construction so that you can spend more time in your barrier-free shower. 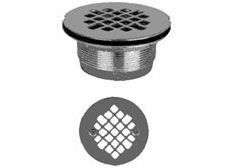 A center drain unit is also available. 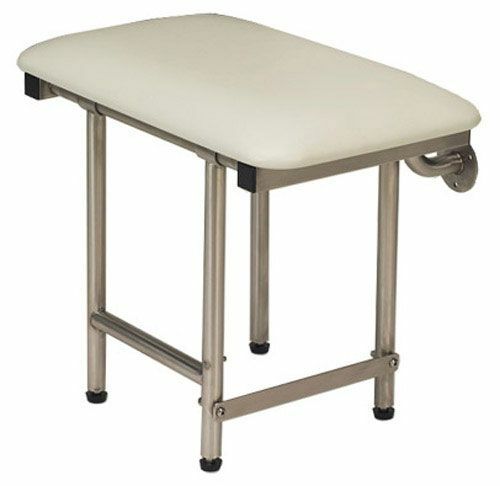 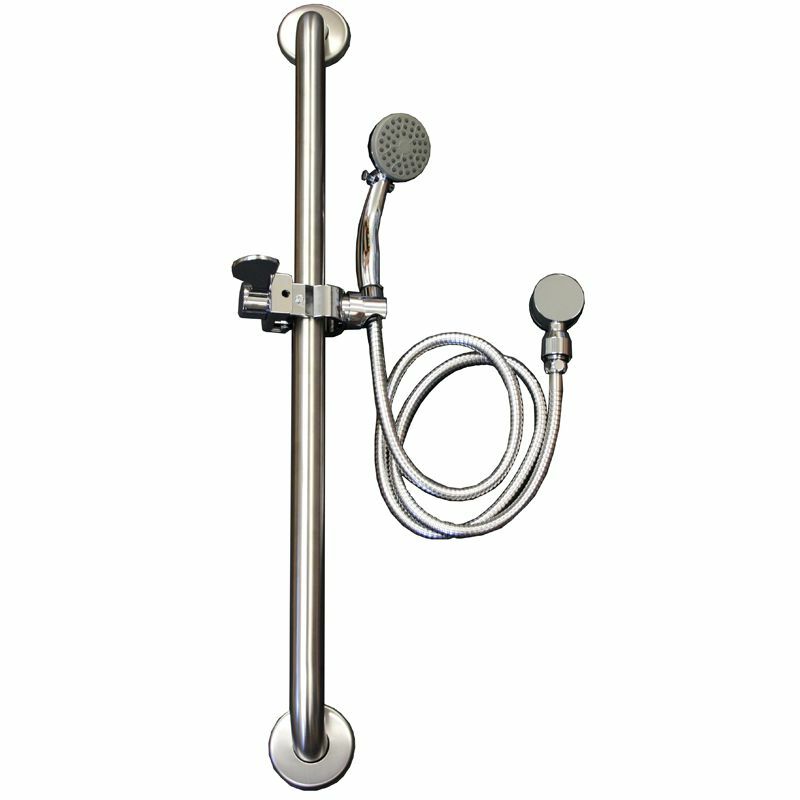 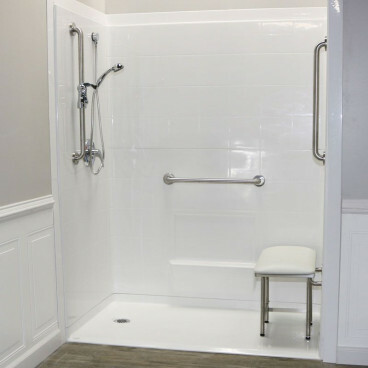 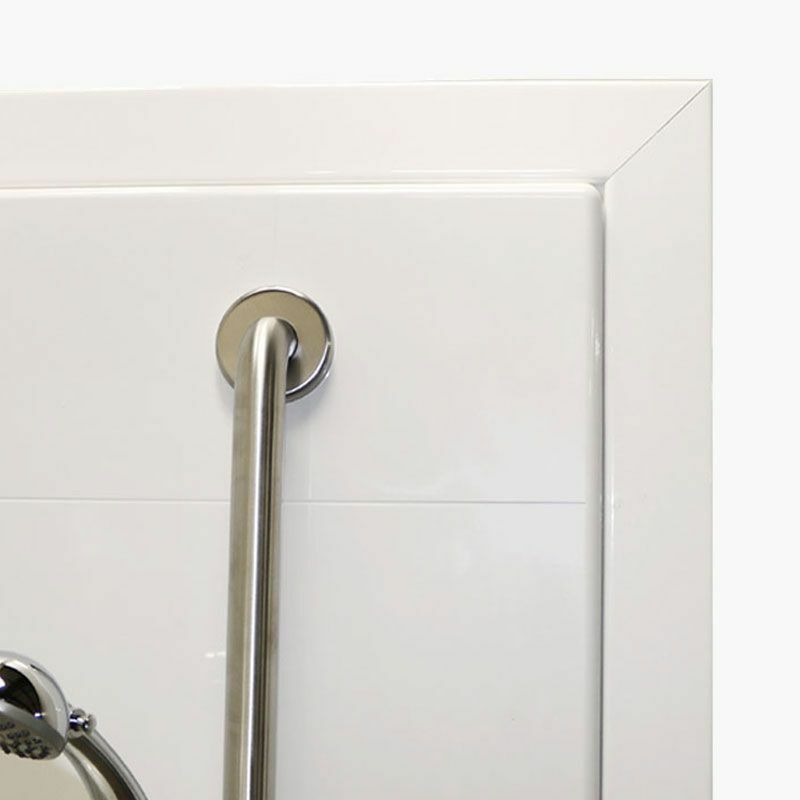 Curbless showers are the ideal design for seniors and those living with mobility disabilities. 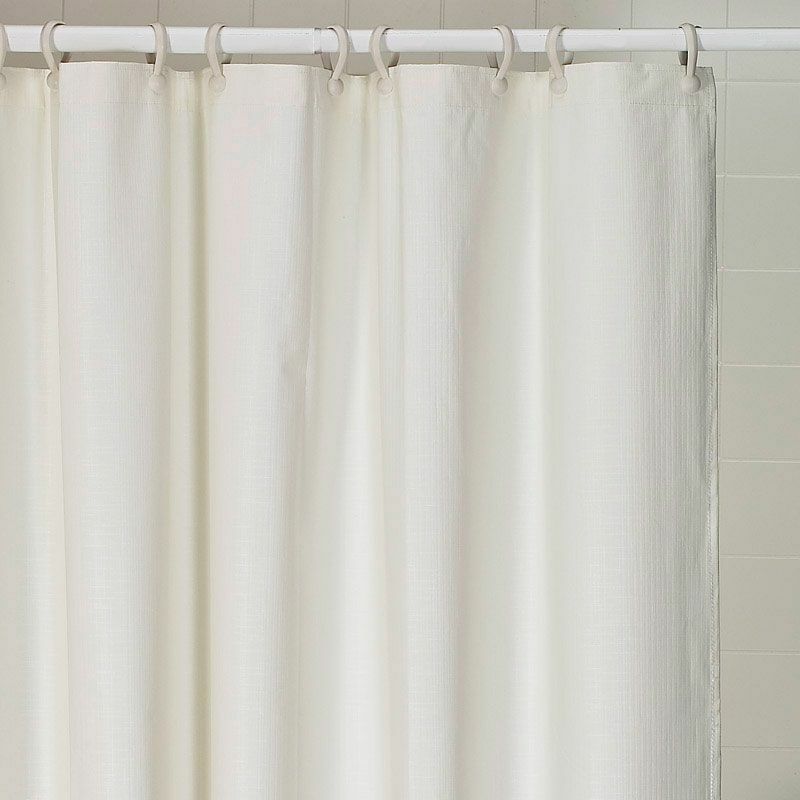 By reducing the height of entry into the shower you reduce the risk of falling. 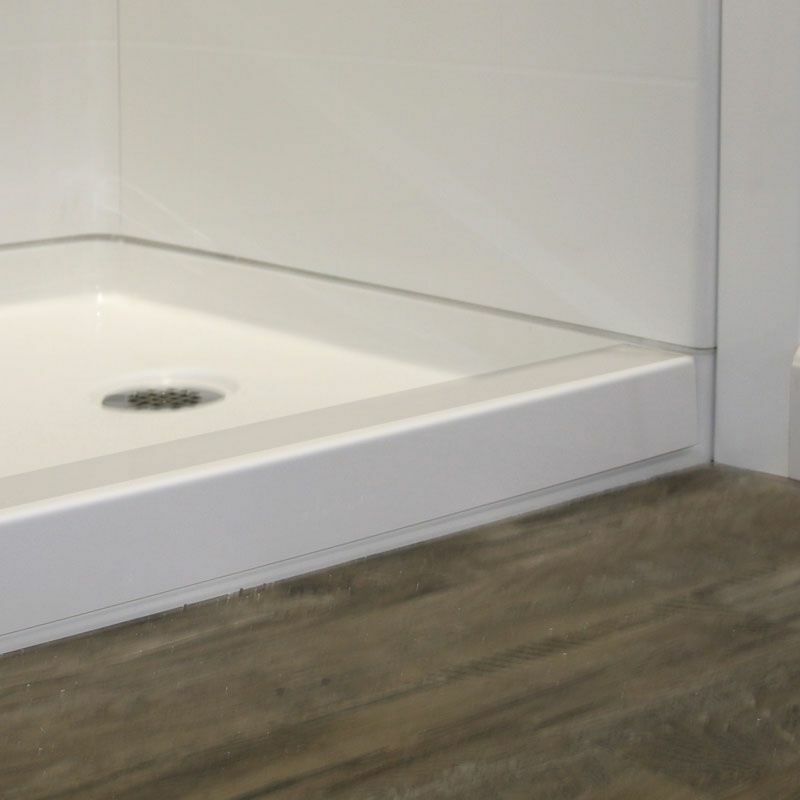   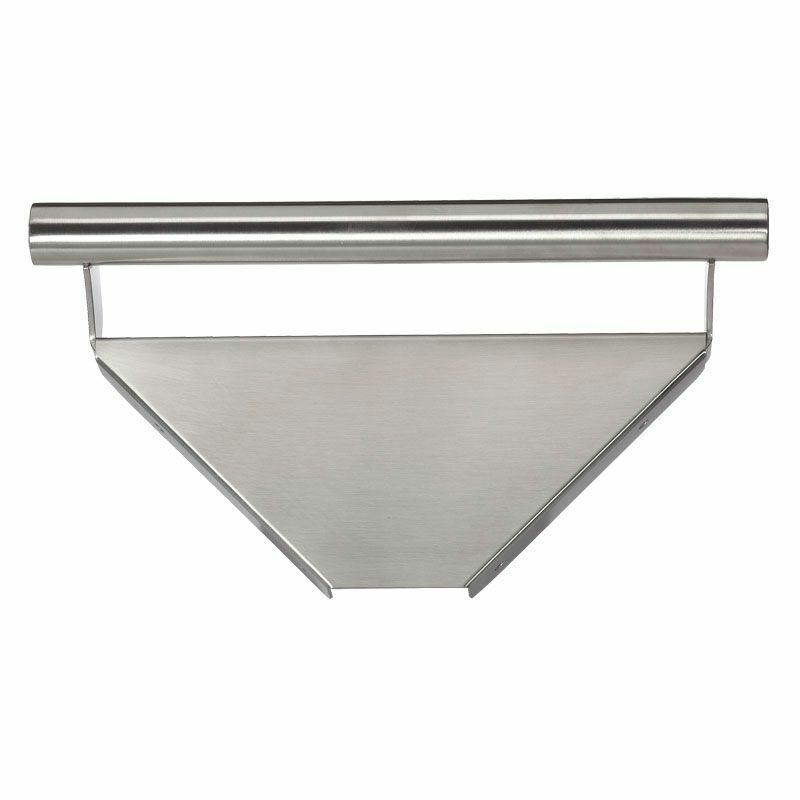 These Freedom Showers have a low 1” beveled threshold along with a reinforced and pre-leveled shower base. 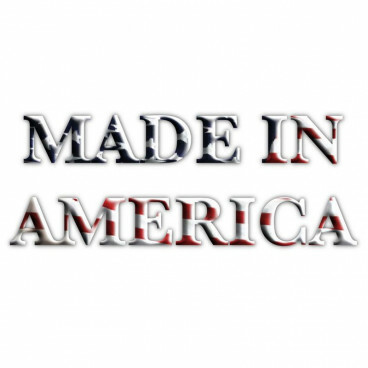 The walls have full wood backing to offer strength and easy installation of accessories, making the 60” x 31” Freedom Accessible Shower the premier product for remodeling. 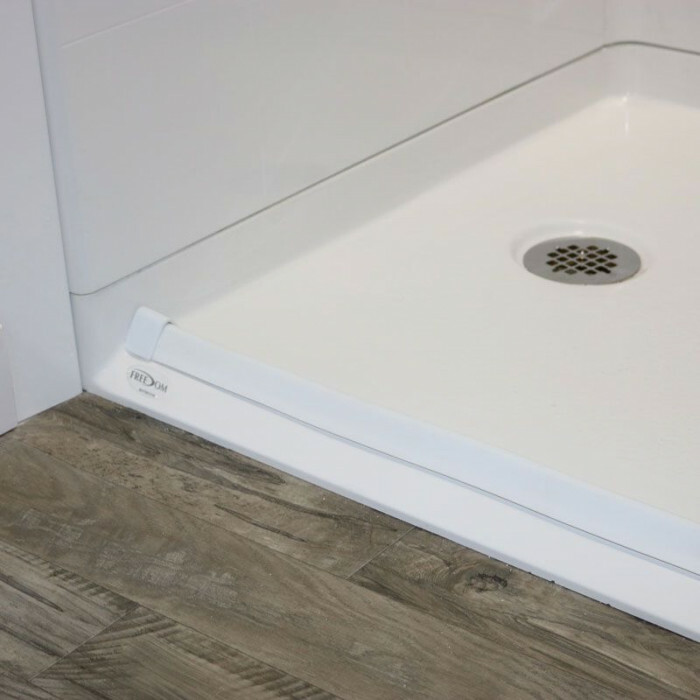 Featuring durable, luxurious and easy-to-cleanapplied acrylic finish with an 8” tile pattern, this fiberglass bathtub replacement shower comes with a 30-year warranty on manufacturing defects for added peace of mind.